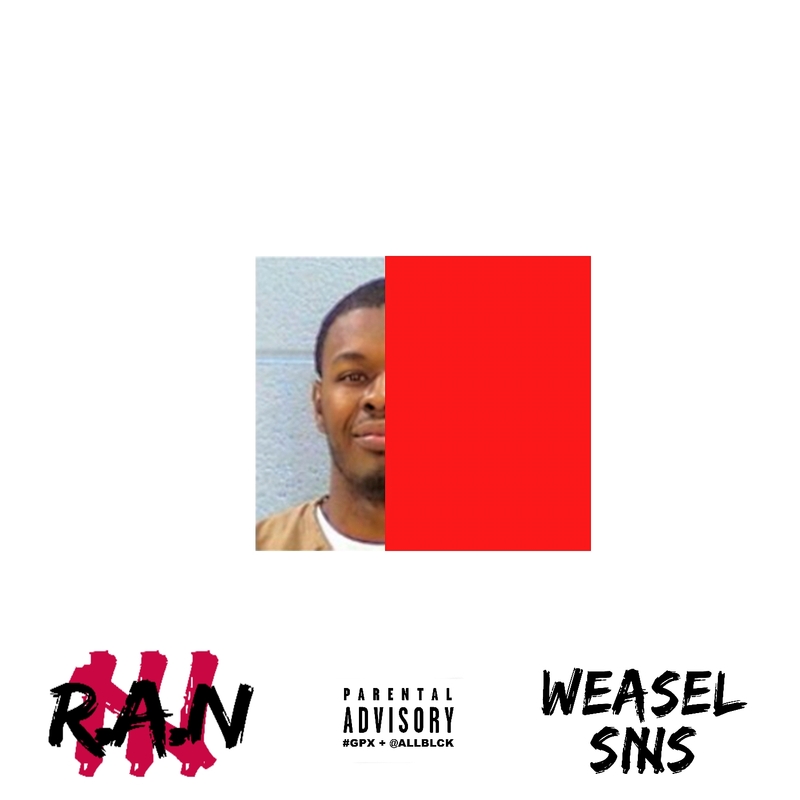 New Project: Weasel Sims – Road To R.A.N. Weasel Sims drops off 18+ new tracks via his new project, Road To R.A.N. 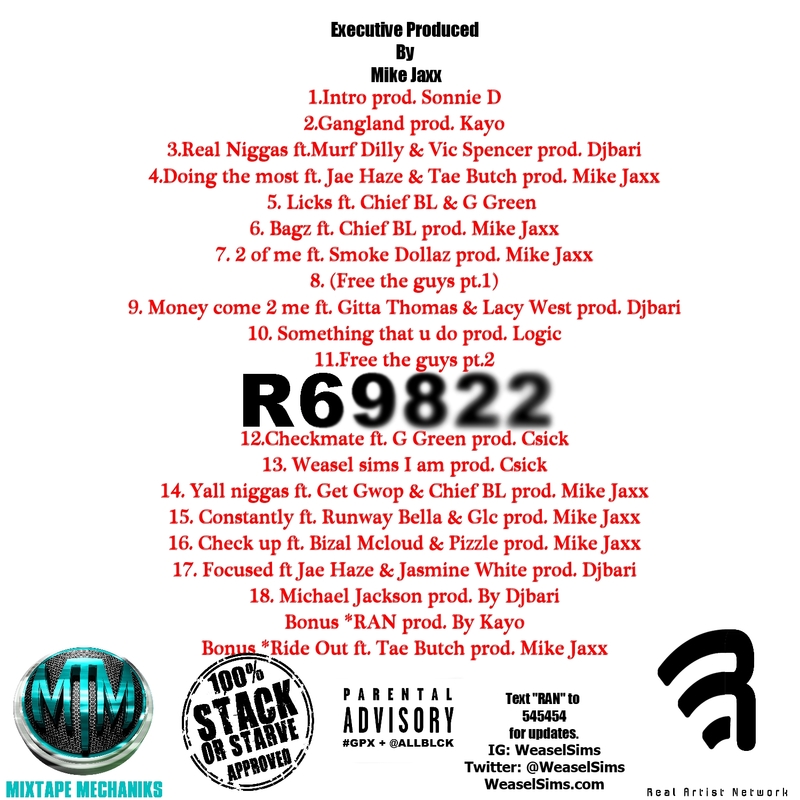 The Bellwood emcee’s latest effort includes production and guest appearances from Mike Jaxx, C-Sick, Vic Spencer, GLC, Get Gwop and many more. What you waiting for? Take the Road To R.A.N. with Weasel below. The post New Project: Weasel Sims – Road To R.A.N. 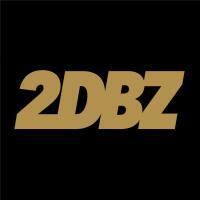 appeared first on Fake Shore Drive.